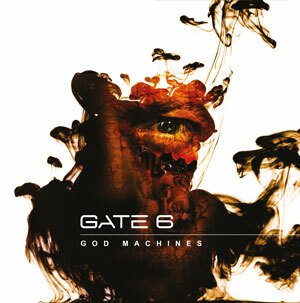 Order Your God Machine Here! You can also order our album through mail order from one of the companies below. Saves us quite a bit of driving to the post office :). The choice is yours.